Aphasia is a communication disorder that results from stroke and damage to the part of the brain that is responsible for language. There was a strong need to make health care professionals and family/friends aware of the disorder in order to encourage them to use the right protocols for managing the situation. That’s why Sparkplug was called in. We were asked to produce in-hospital posters and materials that were targeted to both health care professionals and patient’s families. 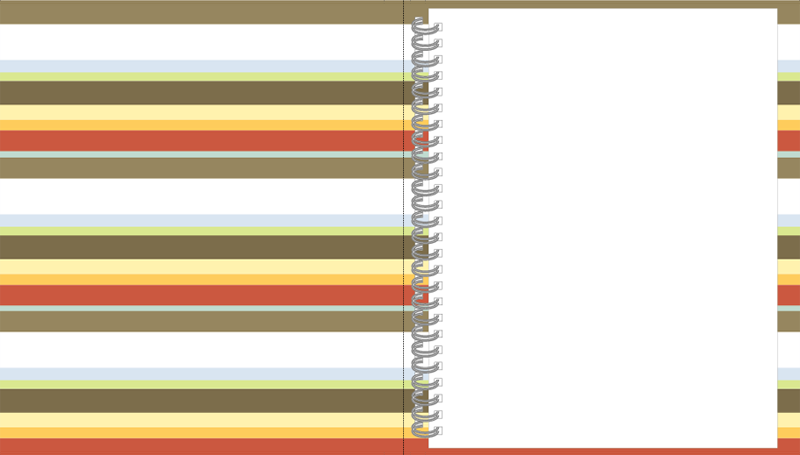 Results were tracked and the program was rolled out across more hospitals. Of course, we didn’t mind helping out such a worthy cause. 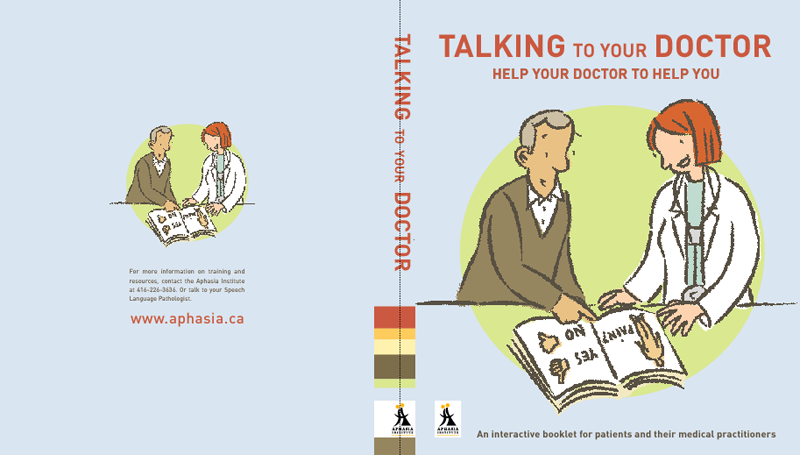 Development of “Talking to Your Doctor” workbook that links to the hospital/rehabilitation-based campaign.